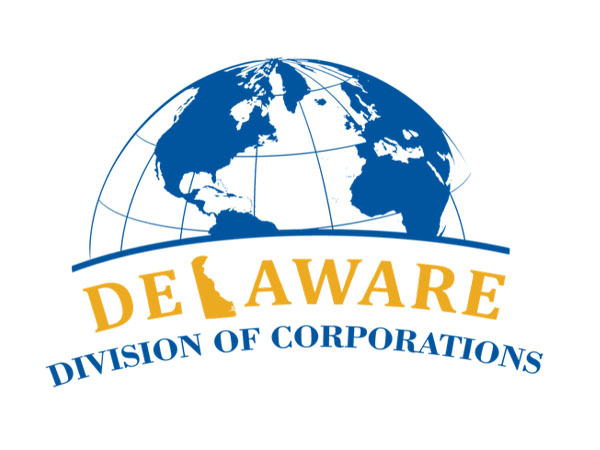 If you are in the startup scene, you may have noticed that many companies, even in the Middle East, are incorporated in Delaware. The reason is that Delaware offers a lot of incorporation advantages among which having flexible laws, falling within investors’ preferences and having business-friendly tax laws. Whether you are in e-commerce or considering setting up a parent company for your group to attract investors, Delaware may be the ideal jurisdiction for you. The incorporation process typically takes up to 1 week. This is typically followed by the issuance of an Employer Identification Number (EIN) and setting up a bank account. Fortunately, we are able to offer you a comprehensive package starting from advising you on the structure and share allocation, to assisting you with the actual set-up of the account. In spite of its numerous advantages, setting-up a legal entity in the ADGM may not be the ideal solution in your particular case. You can learn more about setting up in Delaware by reading our ‘Incorporating in Delaware: Tips to Follow page. If you want detailed advice on your ideal incorporation venue, you can refer to our Corporate Restructuring page, or contact us directly by clicking on the Talk to Us or Contact Us buttons.